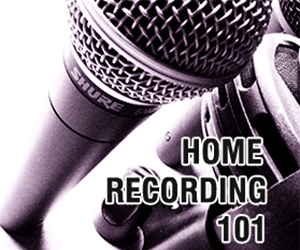 Tired of spending long hours, and hard earned money on home recordings that don't sound professional at all? Are you confused about how to create a great sounding mix with the gear you already own? Are you a singer, songwriter, musician, or home recording engineer? Then you've come to the right place. 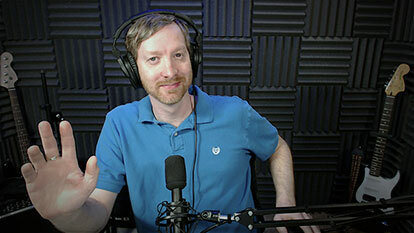 My name is David Maxey and I want to thank you for taking the time to see what Home Music Studio 1 has to offer. This is a blog dedicated to helping you create professional home recordings even on an amateur budget. I am a musician and a sound/recording engineer and have been using these talents to help others for more than 20 years. During this time I have had the privilege of working with some extremely talented people who have taught me a great deal about recording. I've often found myself trying to find ways of using the professional techniques I've learned without having the professional budget, in my own home music recordings. Why Home Music Studio 1? 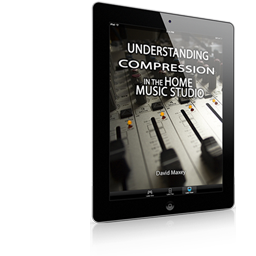 My hope is to provide you with a valuable resource to aid in your own home music studio. 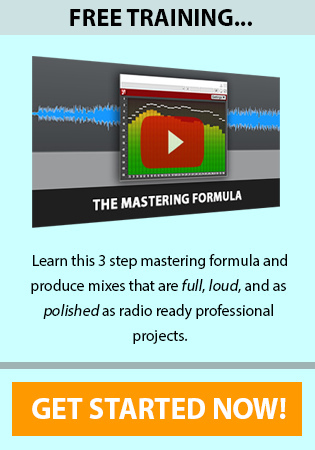 Here you will find helpful articles, tutorials, videos, and even some great training products to help you achieve your goals for your own home recording projects. 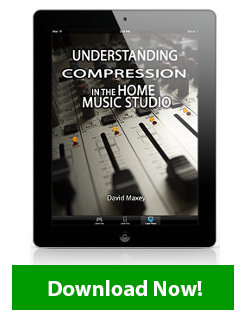 Don't forget to get your free copy of my e-book, Understanding Compression in the Home Music Studio. My gift to your for simply subscribing to my Newsletter (also free).